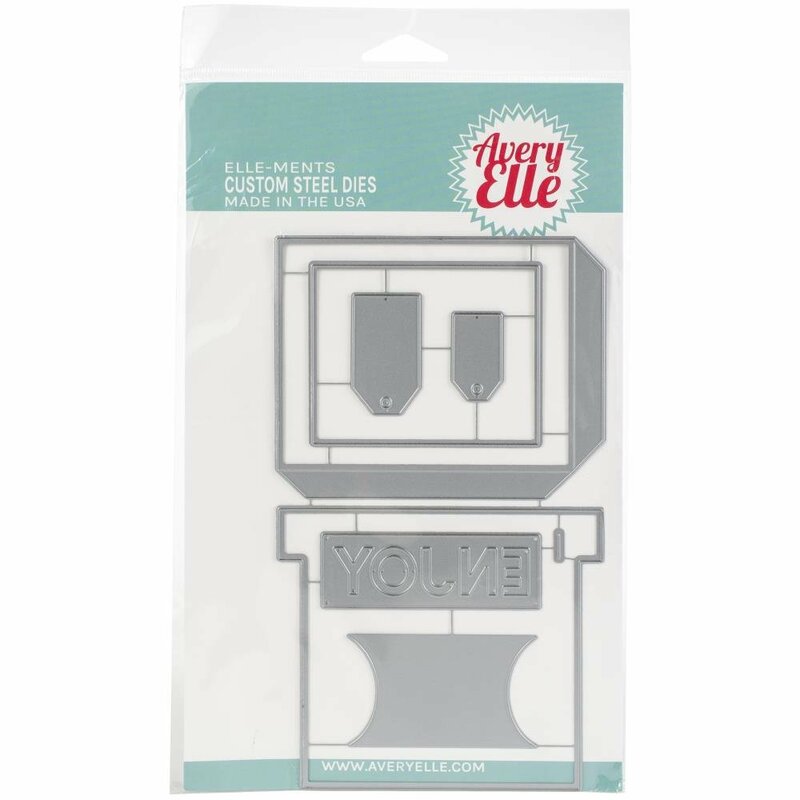 Create a box to hold a gift card with our Gift Box Card Holder die set. 8 dies total. Box die measures: 4 1/4" x 3 5/8"; large tag die measures: 7/8" x 1 1/2"; "Enjoy" sentiment die measures: 2 7/8" x 15/16". Our Exclusive Steel Dies are proudly made in the USA.